There are many factors that can affect your Wi-Fi speed, and unfortunately there isn't one single remedy for all situations. For maximum Wi-Fi connection speed you'll need to make sure all factors are addressed. For instance, you may buy the best router available, but if it's not positioned properly you might still have issues. This guide will give you a few practical ways to make sure your connection is as fast as it can be. One of the best ways to ensure you're getting maximum wireless speeds is to make sure you are using the latest Wi-Fi technology. The type of router you buy makes a huge difference. Wireless technology has improved over time and each version is characterized by a letter code. Wireless A, B, and G are out of date and slow. Wireless N and AC are the newest and fastest. If you are using your ISP's router, chances are its not the best router for your situation. The router your ISP chose was meant to work fine for most people and be cheap. This means the signal could be weak, it could lack features, and it could have strange default configurations. The quick and easy solution to this problem is to buy your own router. Its usually cheaper to do so anyways as ISP's tend to overcharge on rental fees. If you've tried everything or just simply want this to be easier, I highly recommend returning your ISP's router and buying your own. The right router makes a world of difference. There are plenty of great routers on the market, but we've recommended one in the "Tools" section of this guide. I've you've ever messed around with your router configuration, you've probably seen an option to set the channel. Chances are your router uses the 2.4GHz spectrum. If so, you can try to optimize your connection by setting the channel to 1, 6, or 11. Of course, this will be most impacting if you live in an apartment complex or place where there are many competing Wi-Fi routers. The problem is that the 20MHz channels on the 2.4GHz router overlap. So using 1, 6, or 11 is your best chance for a channel that isn't congested. 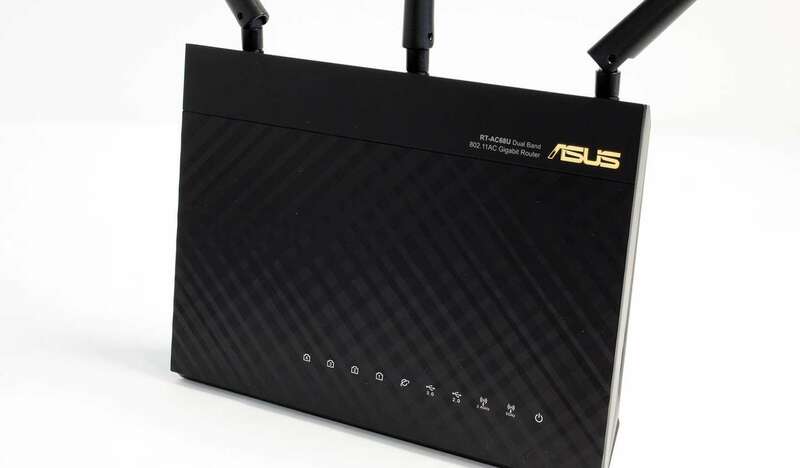 If you're using a 5GHz router there is good news - your channels don't overlap! In either case, you may have to experiment with different channels to see which provides the best connection. Centralize your router. Place the router in the center of your house. Or at least place it in a location central to where you'll be using it most. Set the router high up. Wi-Fi routers emit radio waves that spread out and down. You can place the router on a bookshelf, cabinet, or even mount it high on the wall. Avoid areas of interference. Don't put your router near metal objects, and especially don't place it near the microwave. Avoid surfaces where radio waves cannot easily pass through (i.e. solid concrete walls). Concrete and brick walls also tend to absorb some of the signal. For best results keep the router away from concrete walls. My parents didn't password protect their router for a few months. When I came to visit, I noticed a cop was sitting outside the house every morning bumming Internet. Also, I've been that person. As irresponsible as it is, I've connected to unsecured wireless networks in a pinch. 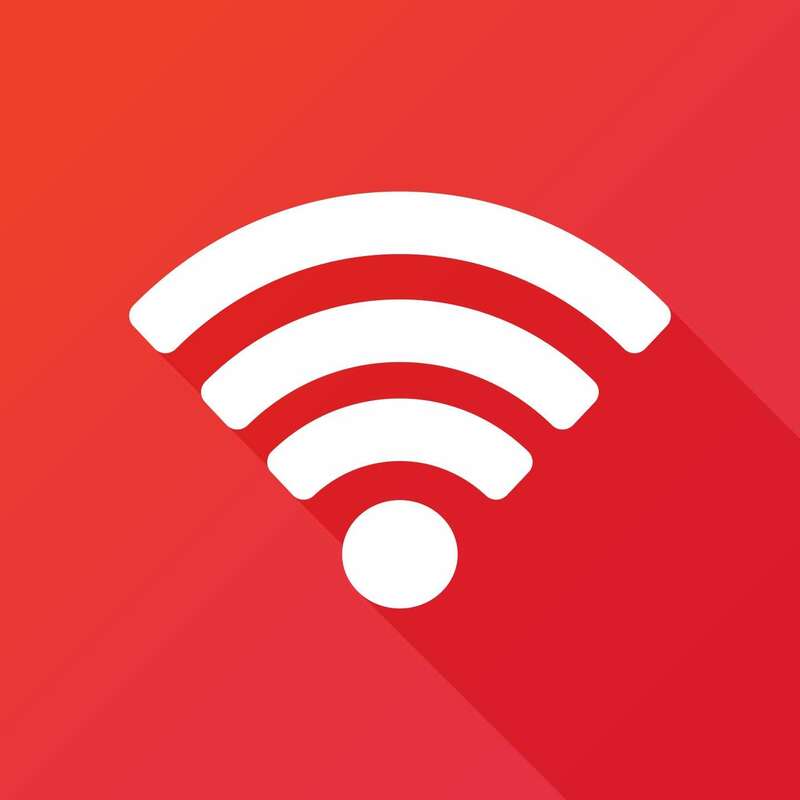 If you don't password protect your Wi-Fi there is a good chance you'll have more devices connected than you want. Limiting the number of devices connected to your network will increase your speed. Take the time to set a secure password on your wireless router. Still having issues? Upgrade your router and never look back!